Dollar Shave Club, the disruptive direct-to-consumer shaving blades and products company, just sold to Unilever for 1 billion dollars cash. 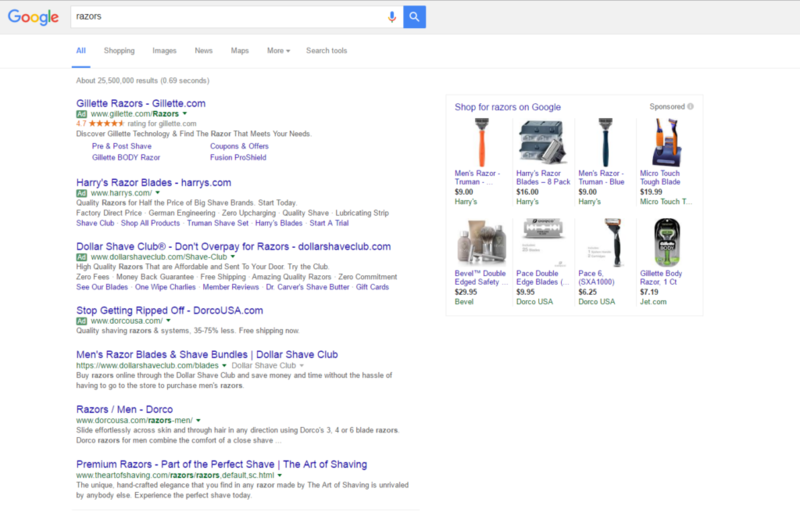 One billion dollars for a four year old company that sells razors! I am a happy Dollar Shave Club user myself. I was previously a Gillette Mach 3 user but was tired of the exorbitant (and always increasing) prices and inconvenience with using those razors. I switched over right after Dollar Shave Club launched and haven’t gone back, though I did recently pause my subscription for a few months so that I could work through the backlog of razors sitting in my bathroom cabinet. Dollar Shave Club’s exit is a huge win for the LA tech scene, which seems to have really blossomed in the last five years. 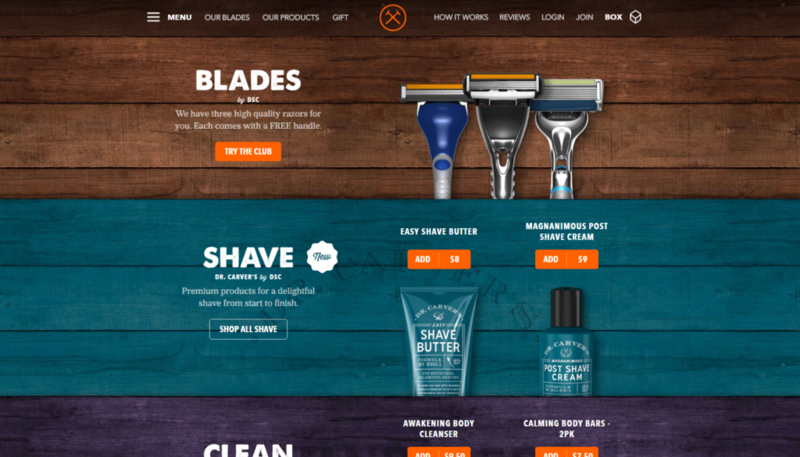 I also think Dollar Shave Club is a huge win for content and inbound marketing tightly coupled with fantastic design, customer experience, and branding. The video is hilarious. It’s surprising, it’s fairly well made, and it captured the attention of America. 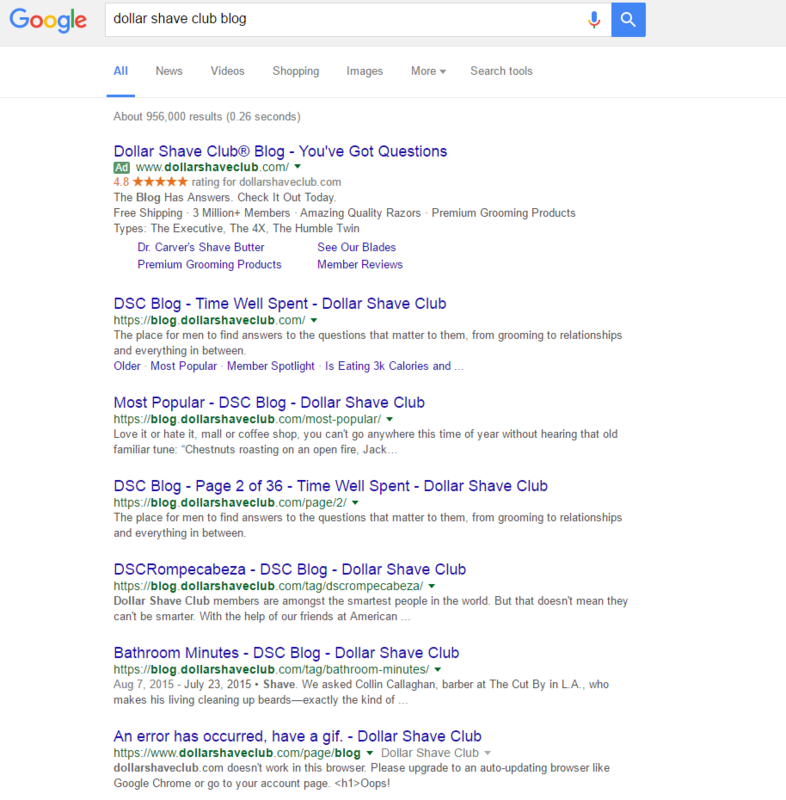 I think the Dollar Shave Club acquisition is big for many reasons, and after thinking on it for a little while I think that Unilever probably got a great deal on it. 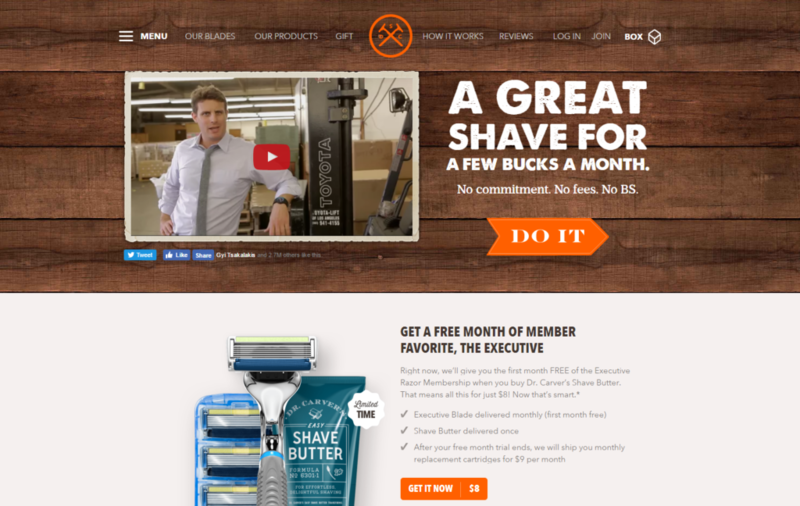 Dollar Shave Club has the potential to really challenge the incumbents like Gillette. I personally stopped using Gillette years ago when I lived in Brooklyn because I was tired of running out of razors, then having to find a store employee to unlock the case at Target (because they are expensive), and then paying said expensive price just to have some sharp things to use to shave the whiskers off my face. Dollar Shave Club solved these problems. But enough about me. This is about content marketing, dang it. While their site has not evolved much over time, they have continued to add products to their product line and offer them as both stand alone products as well as upsells to your current subscription. I’ve seen no revenue numbers, but I do think that they’re adding incremental revenue and value to their subscribers. 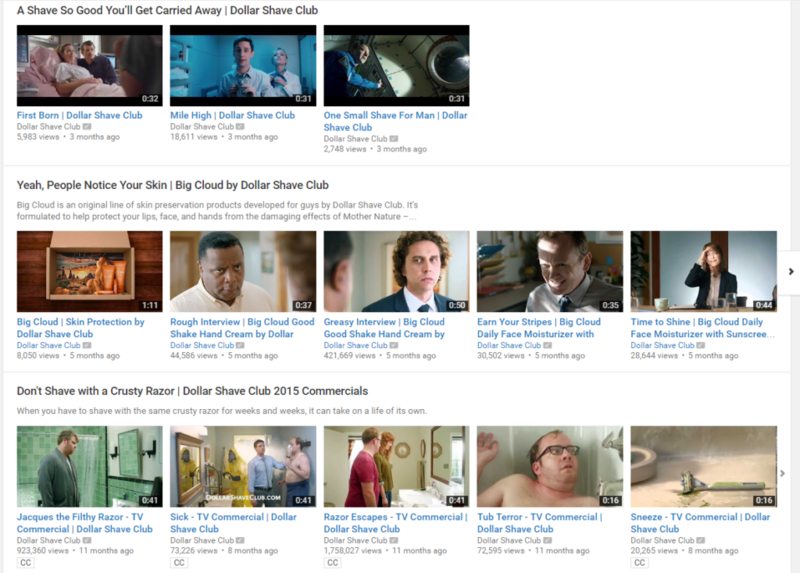 Dollar Shave Club’s acquisition is a big win for brands that are willing to take a chance on creative content marketing and also think outside the box and continue to build a real business over the coming years. I hope we continue to see this!